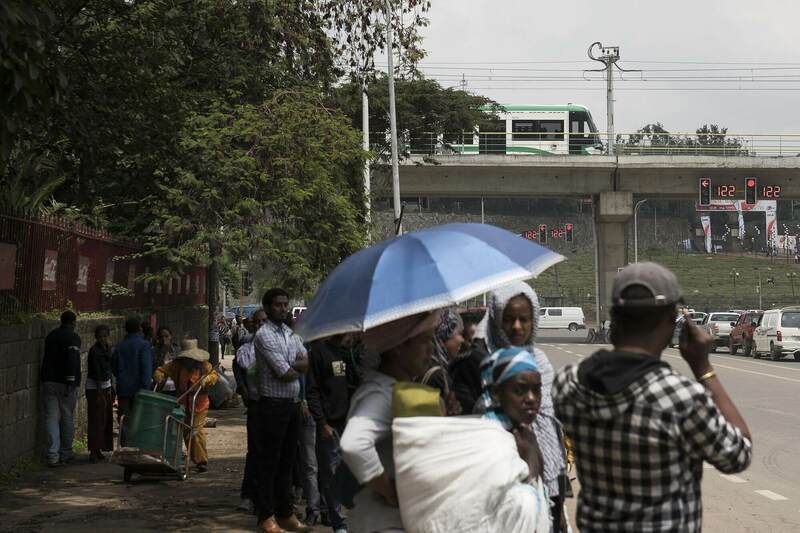 Lenders are lining up to set up businesses in Ethiopia, one of Africa’s fastest-growing and most under-banked economies. Now they need the government to let them open their doors. Over the past two years, Standard Bank Group Ltd., Africa’s biggest lender by assets, and KCB Group Ltd., Kenya’s largest lender, have joined the likes Commerzbank AG and Ecobank Transnational Inc. in setting up representative offices in sub-Saharan Africa’s second-most populous country. The lenders are hoping the government will eventually start granting licenses for fully fledged branches.